9 7140 Barnet Road, Burnaby - 2 beds, 2 baths - For Sale | Cher Lin - Oakwyn Realty Ltd.
Well maintained 2 bedroom 2 bath townhome in Harbour Ridge Terrace. This SOUTH EAST facing END UNIT setting with trees and fenced yard. Functionaly layout with bright kitchen, skylight in dining area. Many updates through out years. Private yard extended the living space, perfect for BBQ and outdoor activities. 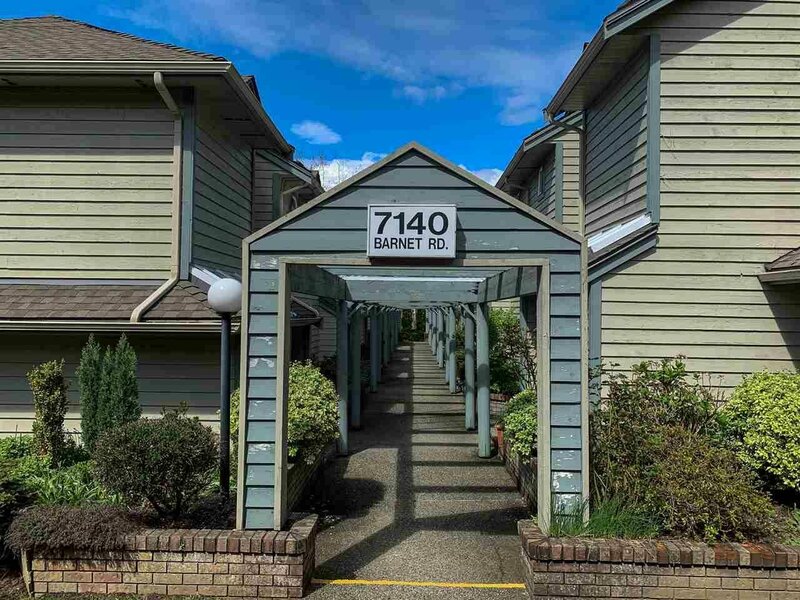 Conveniently located at North Burnaby, close to SFU, shopping centre and so much more. Perfect for growing family or young couple. Well managed complex. Don't miss one!